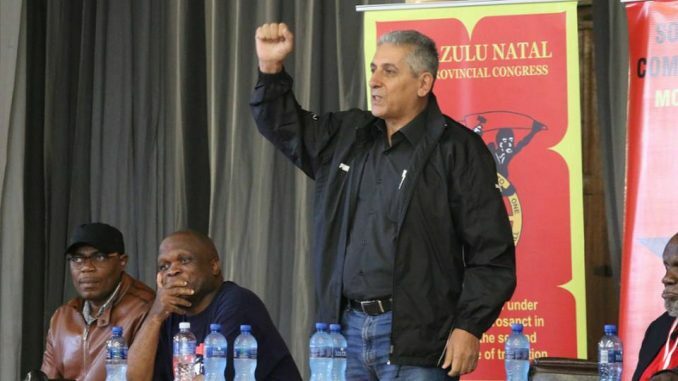 WFTU General Secretary George Mavrikos at an event honoring comrade Eric Mtshali, one of the stalwarts of the South African trade union movement and a cadre of the WFTU. In early February, the U.S. State Department denied a travel visa to George Mavrikos, the general secretary of the World Federation of Trade Unions. 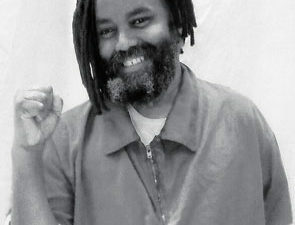 Workers World Party issued the following statement in protest of the U.S government’s action. Workers World Party strongly protests the U.S. government’s decision to deny a visa to World Federation of Trade Unions General Secretary George Mavrikos. As leader of a world labor federation with 92 million members, brother Mavrikos has every right to travel to this country. World union leaders have every right to exchange ideas, information and solidarity with U.S. workers — workers whose rights are being eroded as we speak by the fascist, union-busting administration in Washington and by profit-driven capitalists. 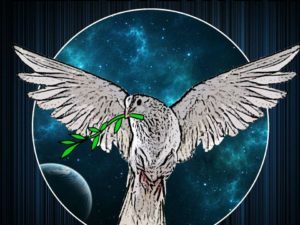 This case is particularly outrageous, given that Secretary Mavrikos was expected to participate in a March event at the United Nations, where he is a permanent representative of the WFTU, which has had a U.N. presence since its founding in 1945. Workers here can learn a great deal from the class struggle-orientated WFTU, which is growing all over the world, especially in Africa, Asia and Latin America. We can learn from the workers of Greece, Mavrikos’ homeland, whose resistance to capitalist austerity is an inspiration to workers and oppressed people everywhere. 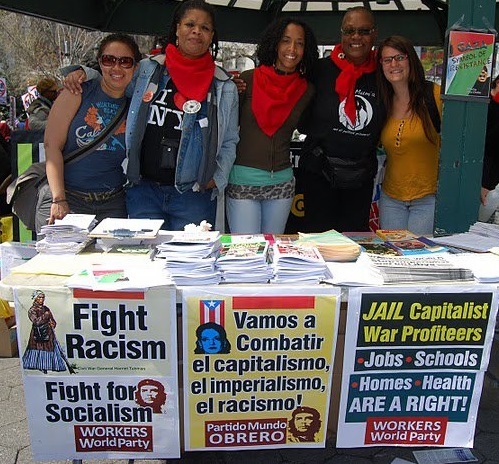 We demand the U.S. government issue the visa that Mavrikos applied for and cease its efforts to prevent U.S. unionists from learning about the anti-imperialist, anti-capitalist fighting unions that comprise the WFTU. We acknowledge receipt of your statement. We thank you for the solidarity and we ensure you that the WFTU will firmly continue its internationalist and anti-imperialist action in favor of the world’s working class.